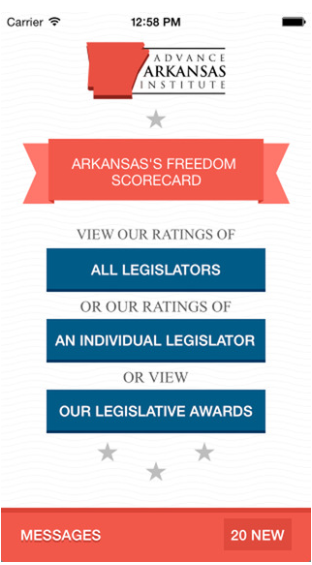 In November, Arkansas voters will be deciding the fate of Issue 1, the tort reform constitutional amendment. Now, it is to be expected that its opponents (primarily the state’s trial lawyer lobby) will be making up scare stories in order to defeat it. I hope we could expect better conduct from journalists, however. After all, they are supposed to report facts, right? Too bad that’s not what is happening. 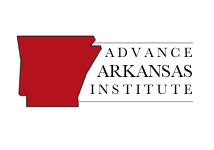 If Issue 1 as proposed on Arkansas’ November ballot was law in Missouri, an arbitrary price tag of $500,000 would be imposed on the value of the life of every child and person lost in the tragedy. Our trial-by-jury system basically would be rigged since jurors would no longer be able to evaluate the egregiousness of the conduct. The artificial limit set by Issue 1 would apply to all, regardless of age or occupation. Wrong. Issue 1 does not set “the value of life.” Instead, it caps non-economic damages. These non-economic damages are only part of the overall monetary award that juries decide upon. Directly contrary to what Masterson writes, Issue 1 allows juries to evaluate economic damages, which obviously includes someone’s occupation. Jurors would also be allowed to evaluate whether the party being sued behaved wrongfully (that is, they would be able to evaluate the egregiousness of the conduct) and assign punitive damages. In other words, basically everything that Masterson wrote about Issue 1 was factually wrong. Even in an opinion piece, journalists have a duty to get the facts right. Then, after they do so, they can argue why their opinion on these facts is wrong. But an opinion piece should not state errors as facts. That is what Masterson did. I assume that he did so because he didn’t understand what Issue 1 would actually do. That’s fine – it’s clear that many people have misconceptions about the amendment (they can always read TAP to clear up any confusion). Masterson should have done some basic research before writing his piece, however. 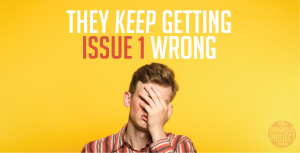 There is no excuse for a journalist to make basic errors of the sort he made about Issue 1 prior to writing a piece in the most widely read newspaper in Arkansas.